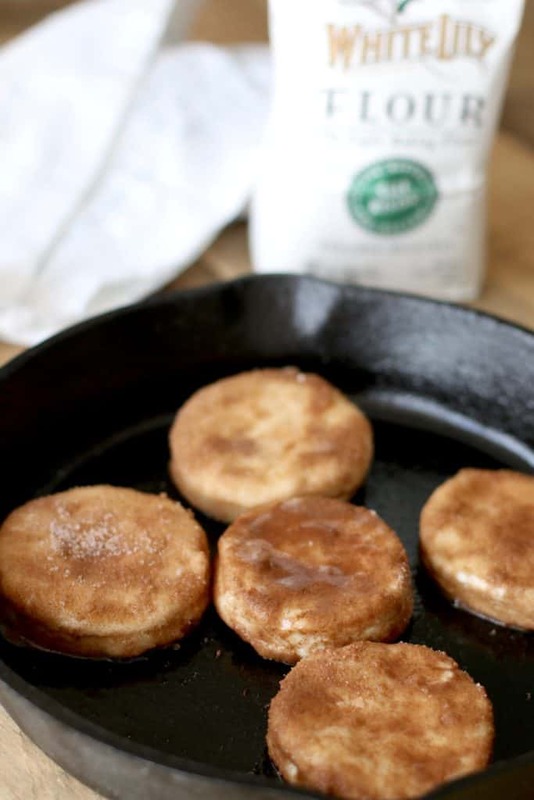 Snickerdoodle Skillet Biscuits! What?! I think this is my new favorite sweet biscuit! 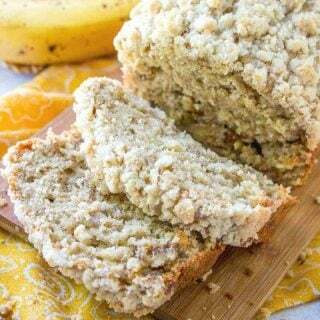 It’s got a sweet, slightly crusty exterior and the softest, tender inside. 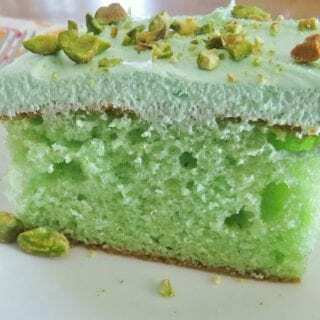 I think this would be amazing for breakfast or dessert. Oh, and maybe some apple butter or pumpkin butter spread on it. 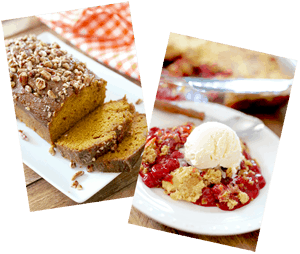 Or, how about serving it with some fruit like apples or strawberries or with a drizzle of icing! Holy biscuit batman! Every biscuit is made better by using White Lily flour. I wouldn’t use anything else. 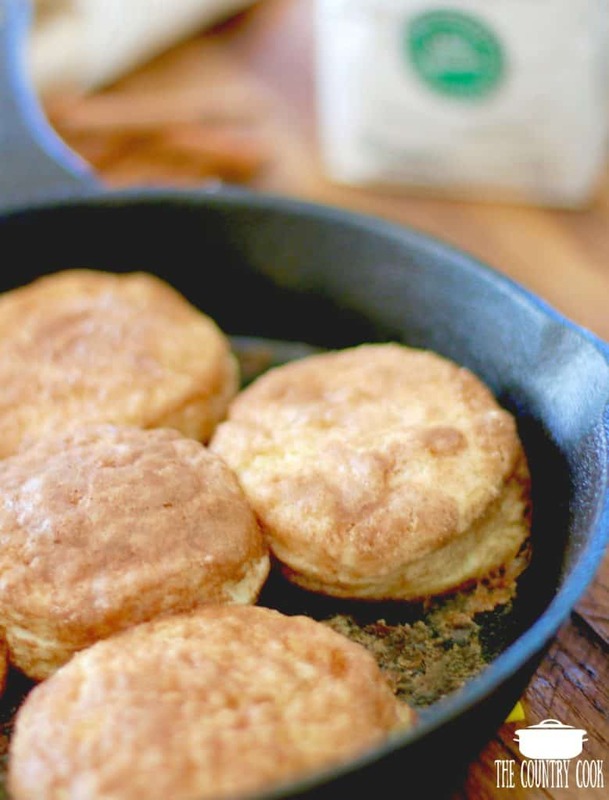 It’s hands-down the best flour for making biscuits. 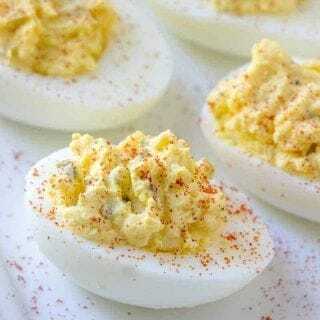 It is every southern cook’s secret weapon. 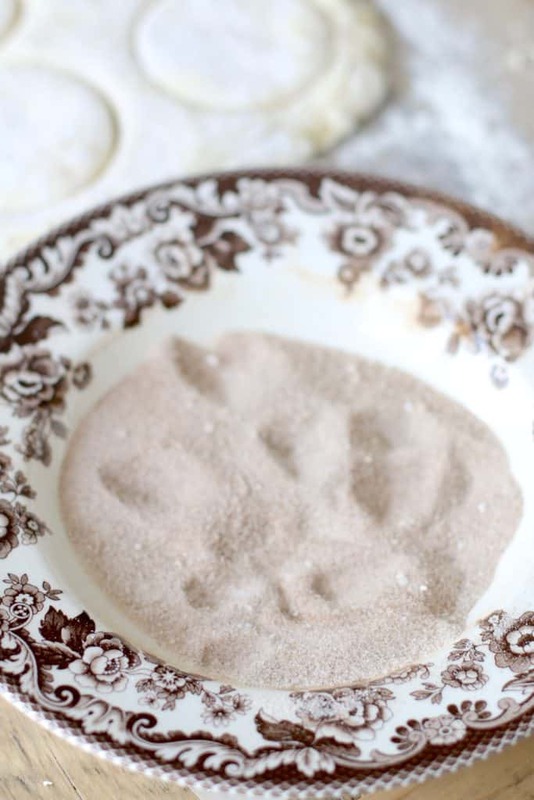 Once you touch this flour for the the first time, you can actually feel the difference. Let me tell ya, if you can’t find it in a store near you – it is totally worth ordering it from Amazon! Preheat oven to 450f degrees. Grease an 8-inch cast iron skillet (or 8-inch round baking pan) with butter (or no-stick cooking spray.) In a bowl, add the flour and sugar. Stir well. Then add milk, beaten egg and cubed butter. Stir it all up with a fork and/or a pastry cutter. 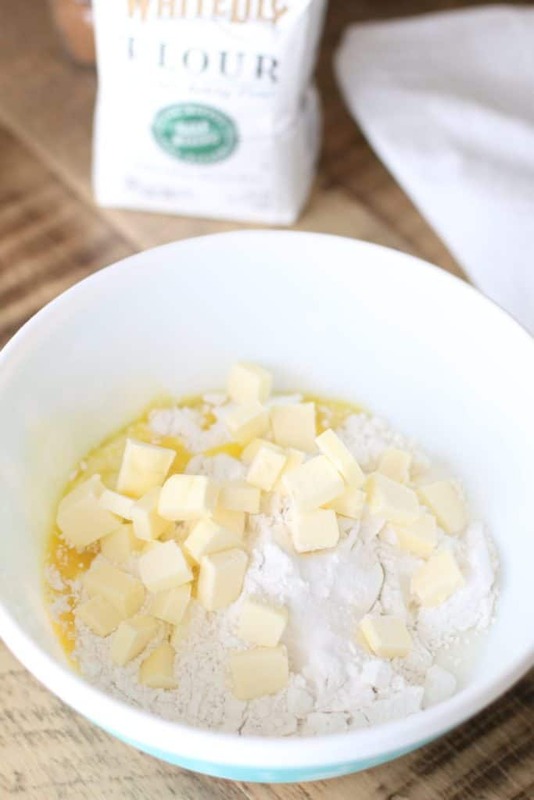 You want to “cut” the butter into the mixture. 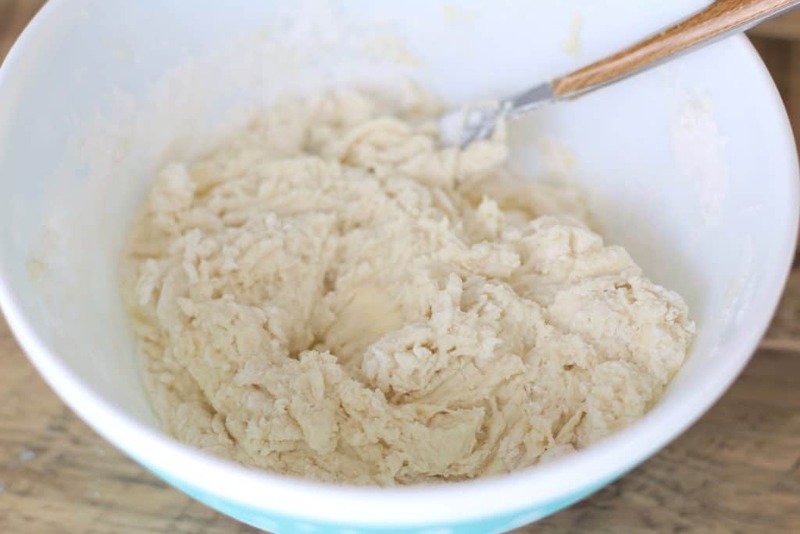 Continue to mix the ingredients together with the fork until a sticky dough forms. Sprinkle a light coating of flour onto the counter and add the dough. Tip: I like to put some wax paper down on my counter then add the flour. This helps with clean up later. Knead the dough about 3 times. I basically just press the dough in on itself a few times until it’s sturdy enough to roll out. 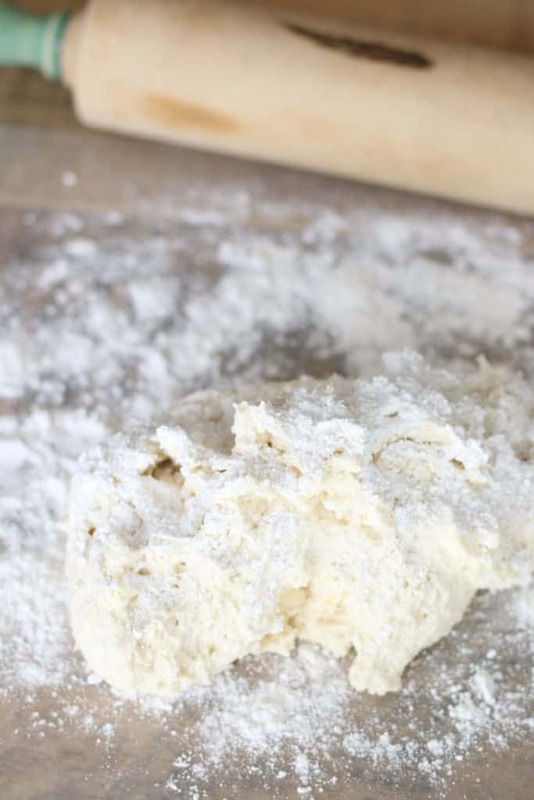 Sprinkle a bit more flour on a rolling pin then roll out the dough to about 1/4″ thickness. 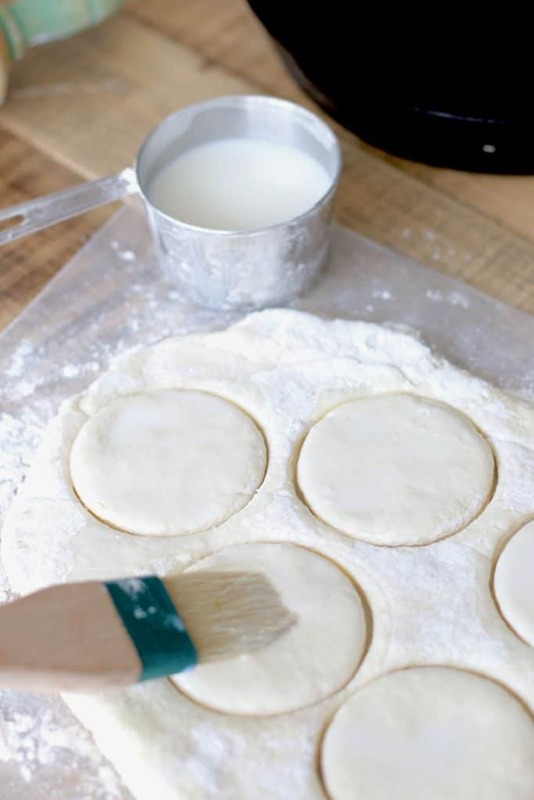 Using a 3-inch biscuit cutter, cut the dough into 5 or 6 biscuits. I cut out 5 biscuits but I could’ve rolled the dough back up and gotten another biscuit out of it. 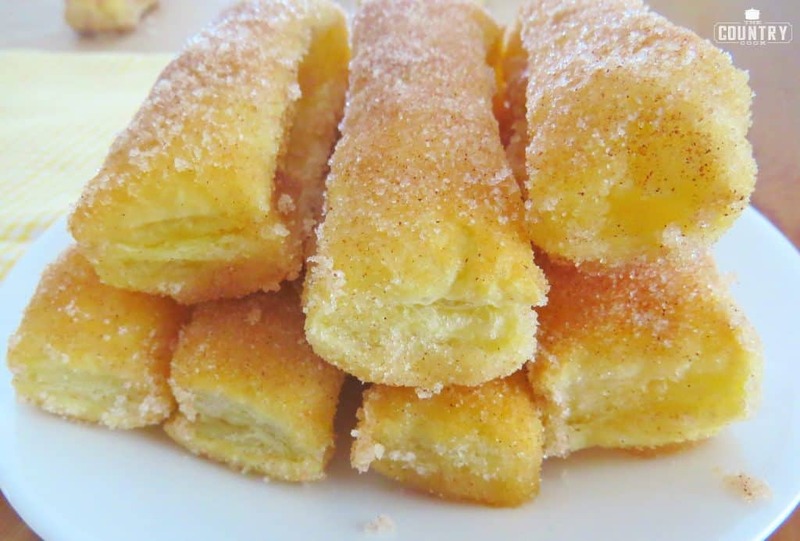 In a wide bowl or plate, mix together the cinnamon and sugar topping. 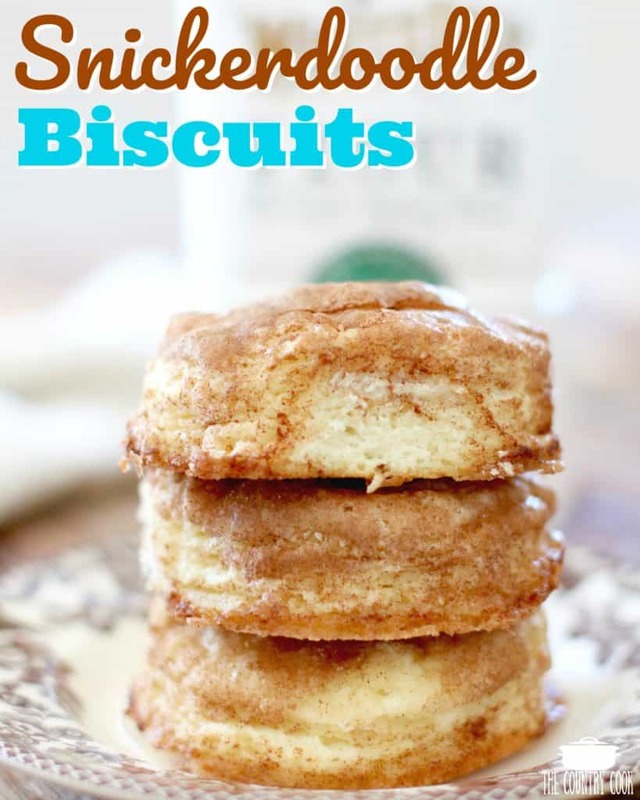 Take a little bit of water or milk and lightly coat the biscuits to help the cinnamon sugar mixture stick to them. 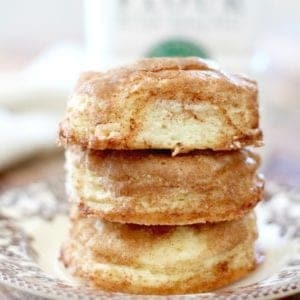 Coat both sides of each biscuit in cinnamon sugar. Then place into prepared skillet or baking dish. Pop skillet into the oven and bake for about 15-17 minutes. They will puff up a bit and will have a light brown crust on top. In a bowl, add the flour and sugar. Then add milk, beaten egg and cubed butter. Stir it all up with a fork and/or a pastry cutter. 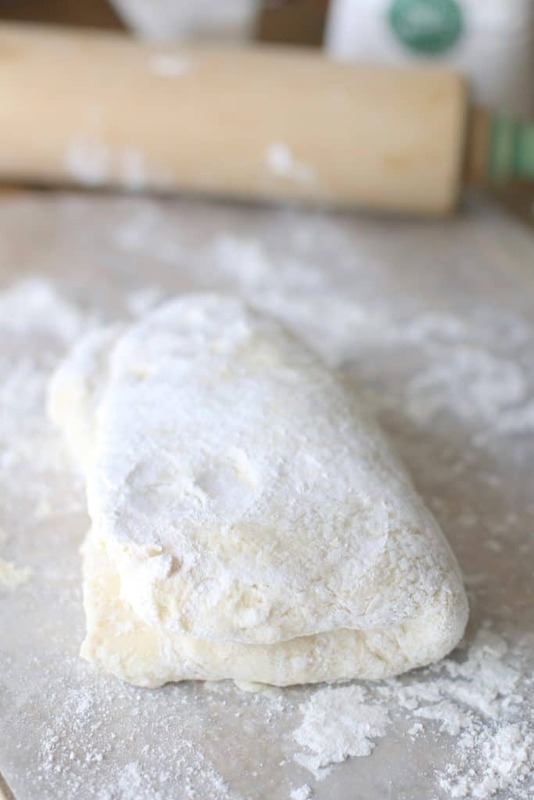 Sprinkle a light coating of flour onto the counter and add the dough. Sprinkle a bit more flour on a rolling pin then roll out the dough to about 1/4" thickness. 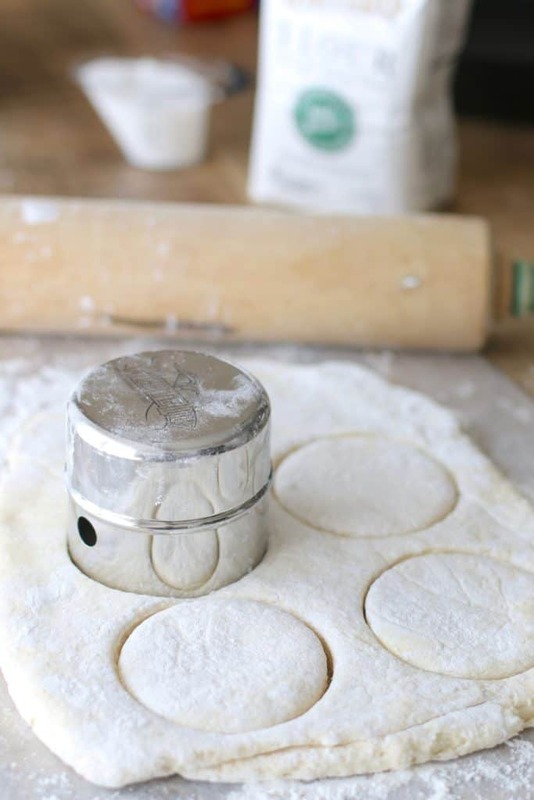 Using a 3-inch biscuit cutter, cut the dough into 5 or 6 biscuits. 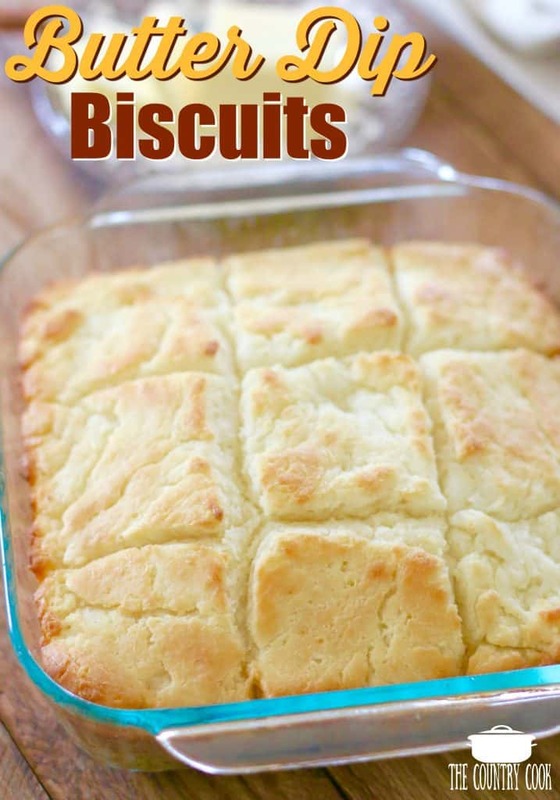 Coat both sides of each biscuit in cinnamon sugar then place into prepared skillet or baking dish. Pop skillet into the oven and bake for about 15-17 minutes. They will puff up a bit and will have a light brown crust on top. Disclosure: I am a proud ambassador for White Lily. All opinions are my own. This post may contain affiliate links which won’t change your price but will share some commission. Yum……that sums it all up! I like biscuits and sausage gravy with sunny side up eggs. 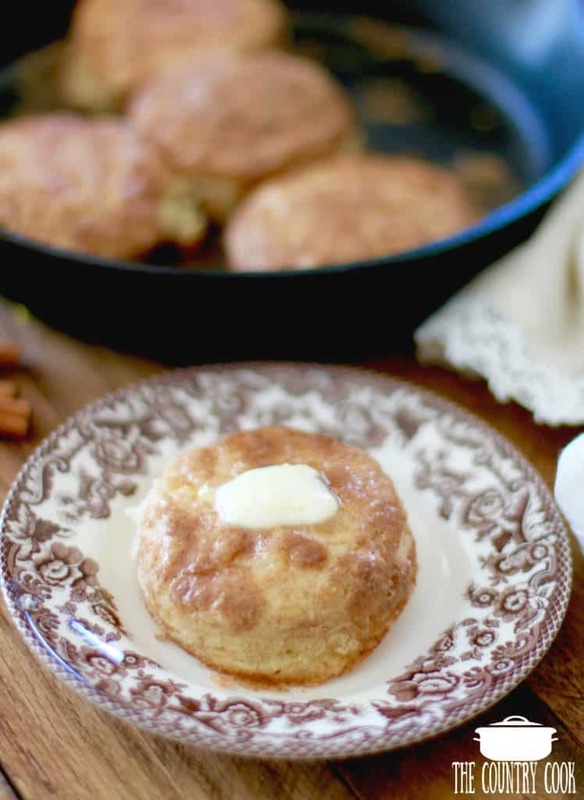 Oh, I like biscuits with warm honey, or with sausage gravy…sometimes I like them just plain with butter. 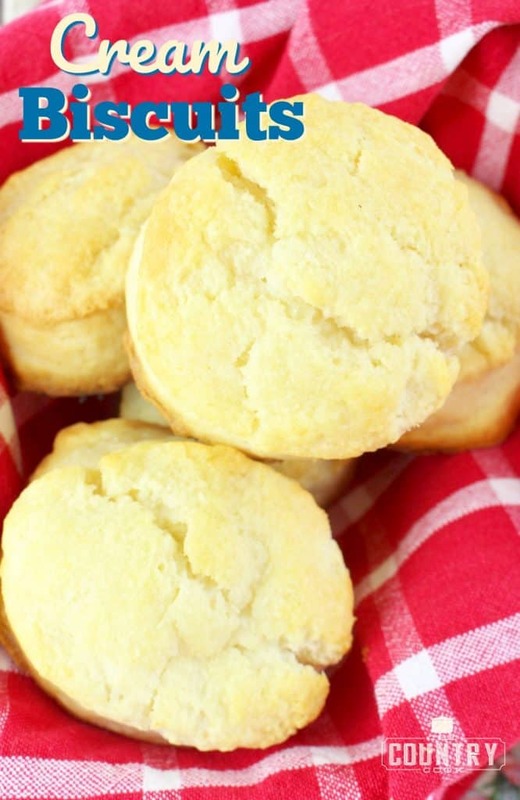 Biscuits with honey and butter are my favorite! I like my biscuits with butter or gravy! I love to eat a hot biscuit with butter & syrup!! The better the biscuit, the fewer the accompaniments; I like butter! I love all the suggestions for having the biscuits. MMmmm!!! Biscuits and gravy, yeah!!! Hot biscuits with lots of butter and Amish peanut butter. Sweet and wonderful. And my favorite, sausage, egg and cheese biscuit!!! Love 'em all. 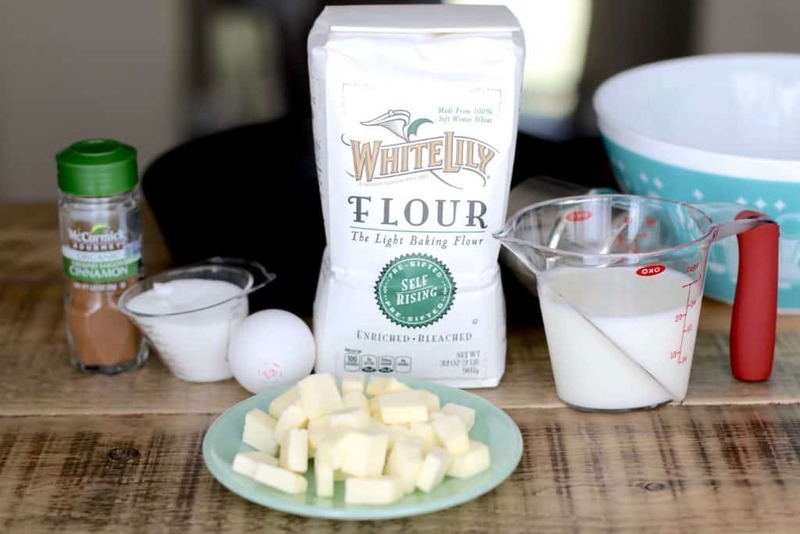 Would love to try the White Lily flour!! My husband has me make biscuits and gravy for our evening meal fairly often. I'll eat one that way and one with lots of butter and honey. Would love to try White Lily flour. I've heard it's the best. WOW 2 of my favorite things – snickerdoodles and biscuits!!! 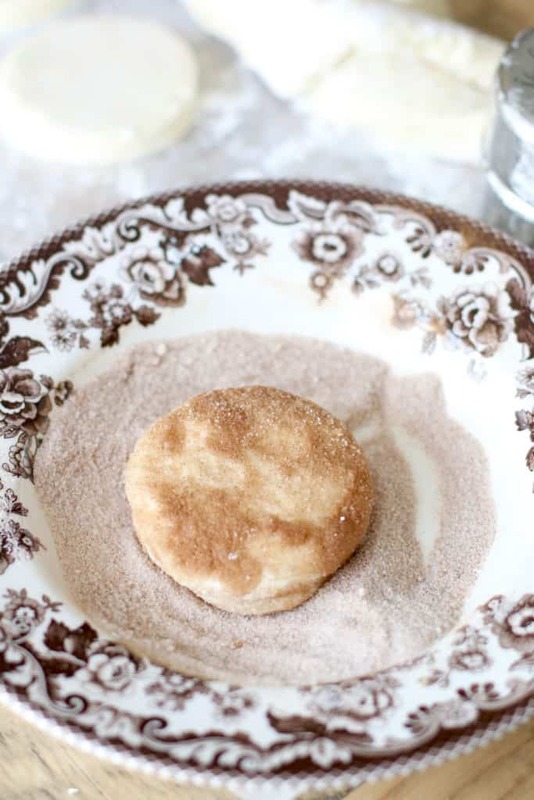 I've made snickerdoodle cookies for my boys since they were little – they were their favorite! I grew up eating biscuits and gravy every Sunday made by my paternal grandma who taught my mom to make them the "right" way. Mom took over Sunday breakfast after we lost my grandma and has "attempted" to teach her 5 daughters the secrets. Alas my 4 sons say "Grandma's are better". I've never tried White Lily flour but have heard it's great from some of my Southern friends. I'm going to give it a try!!! Maybe then my boys will say mine are as good as Grandma's!!! 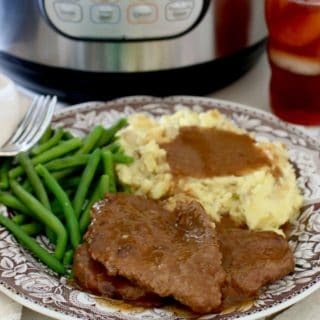 I love my biscuits topped with sausage gravy but for a real treat with butter and honey for a snack. 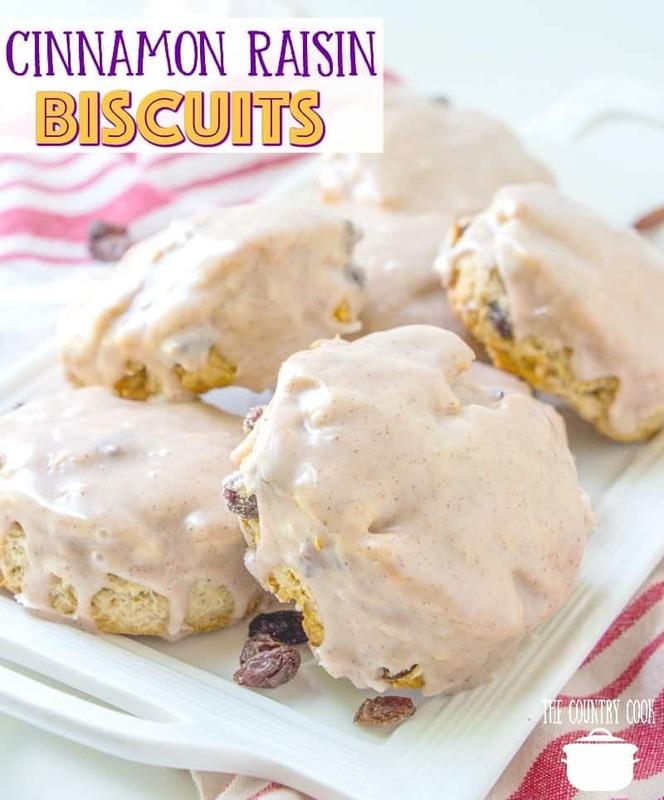 I love to eat biscuits just about any way, but I love to open them up and put a big scoop of eggs on ONE side of them and a big ladle of sausage gravy on top… and put butter and jelly on the other side. 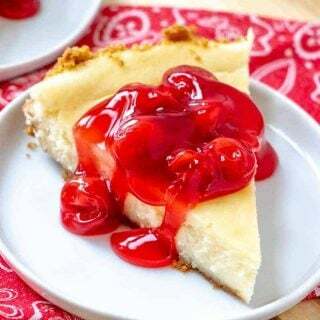 Cream cheese whipped with chopped up strawberries or jam. 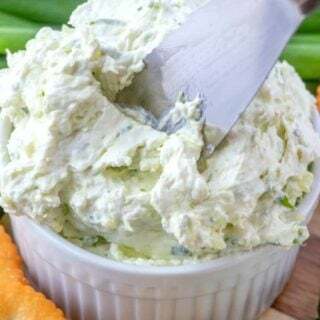 My grandson wanted crumbled crisp cooked bacon mixed in his cream cheese, so we tried it. Surprisingly good! !